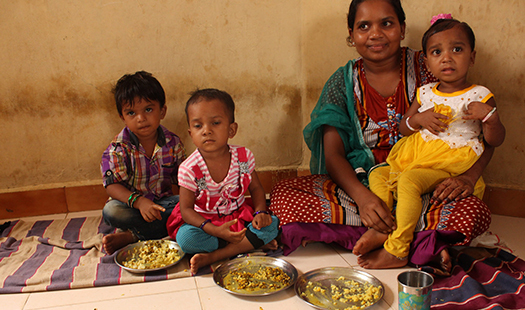 World Vision ensures that right and adequate nutrition is provided to each of the children in the communities we serve. 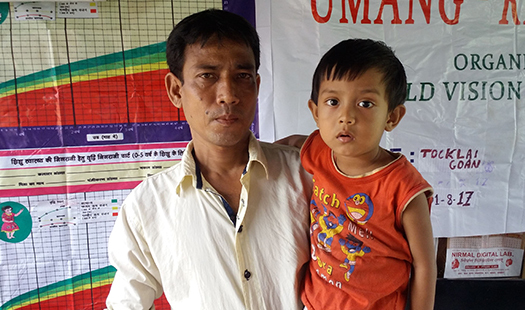 Ritom borpatogohain with his dad , attending the feeding sessions organised by World Vision India. 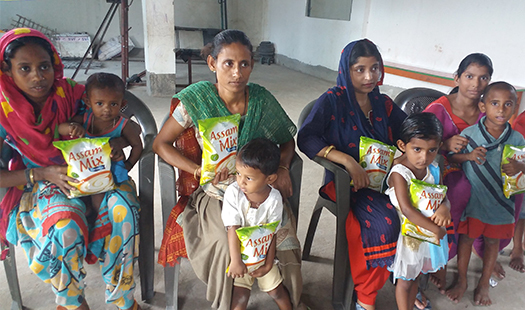 Parents are involved in ensuring right nutritional support through the funds received by donors of Hungerfree 24hourfamine campaign. 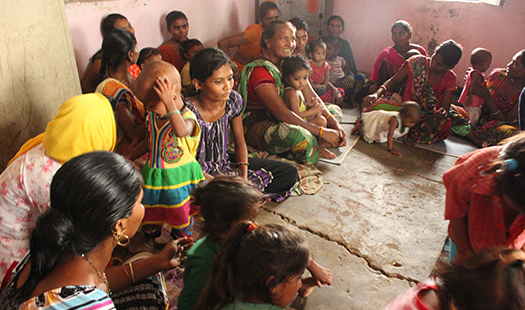 Orientation and training provided to the mothers. 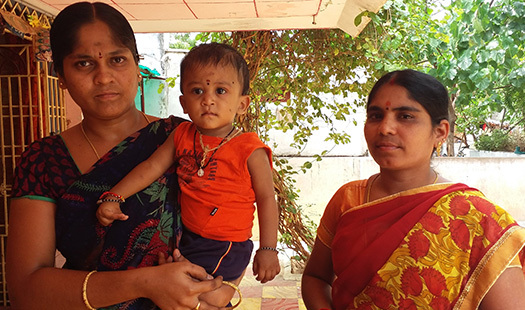 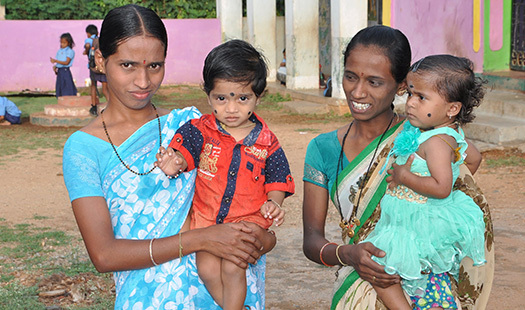 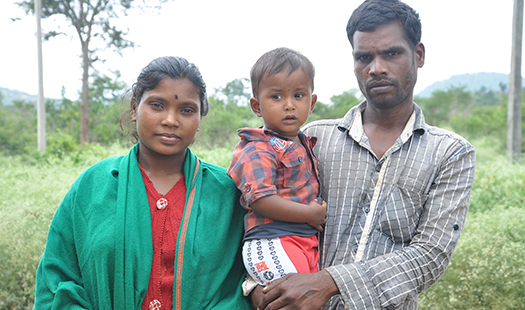 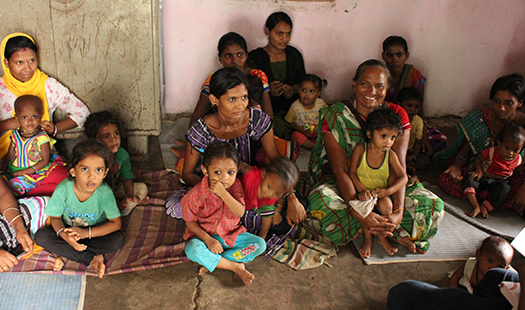 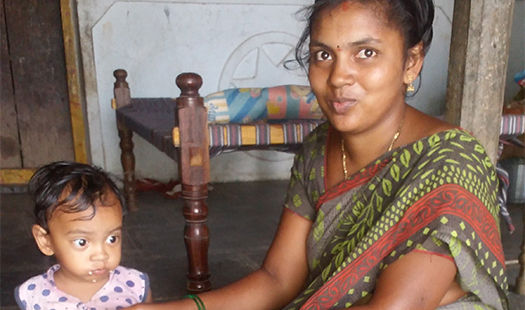 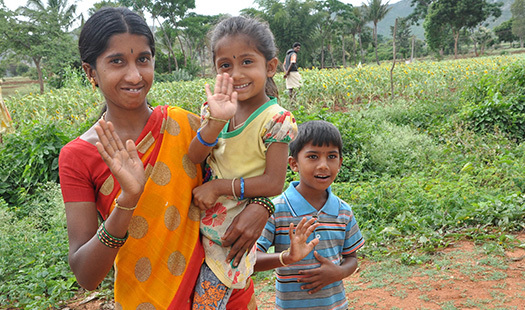 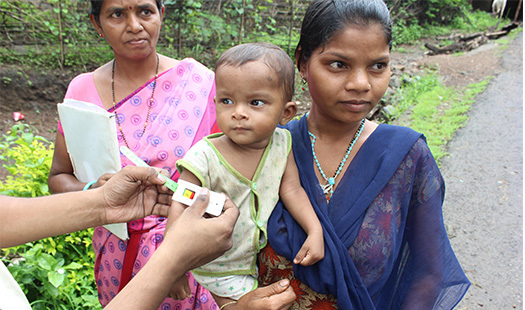 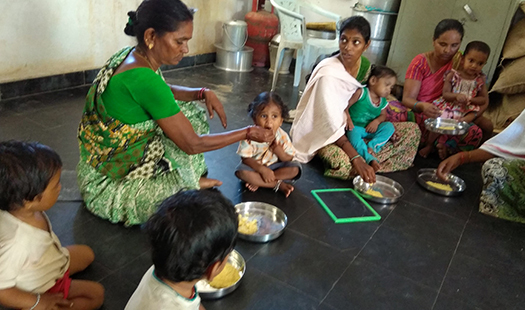 Moms and babies in Guldlupet for healthy nutrition programme. 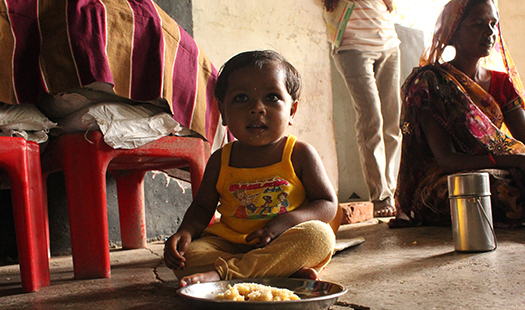 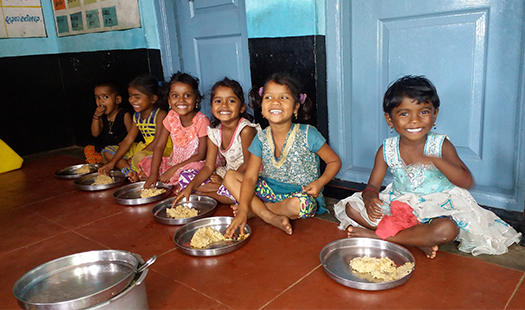 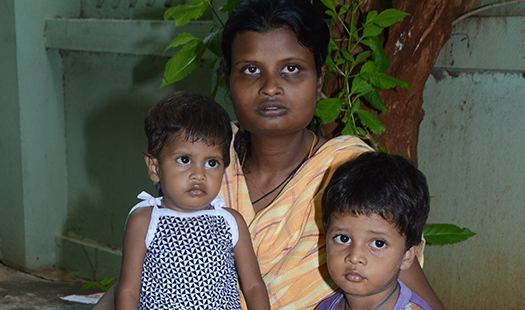 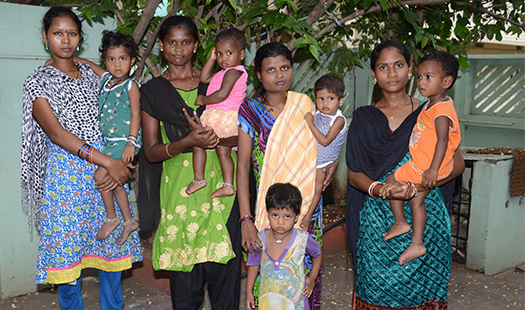 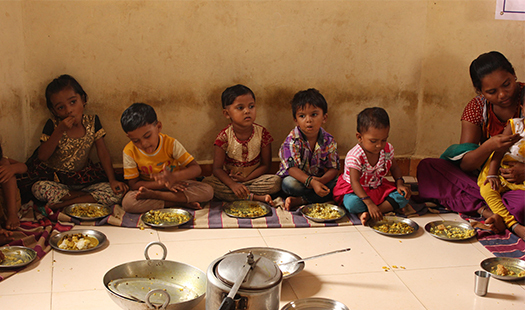 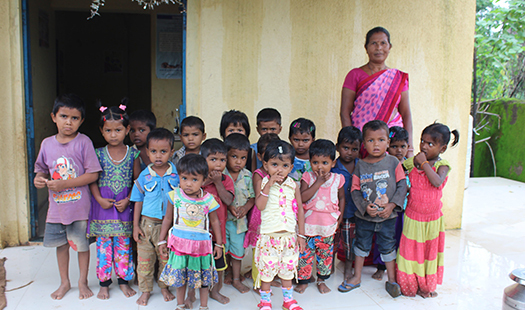 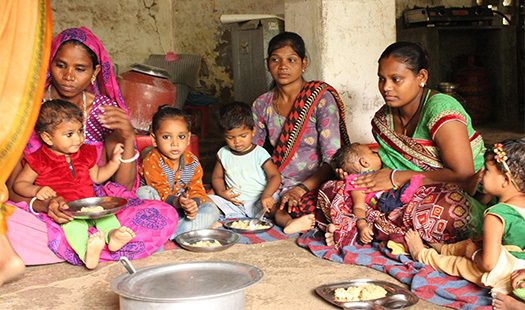 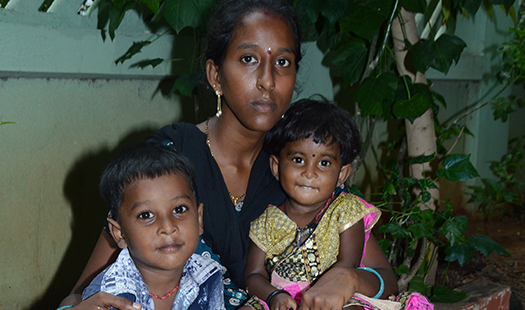 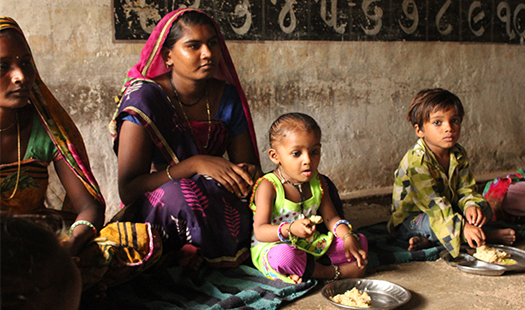 Children in Anganwadi centre provided with Nutritious food through Hungerfree campaign. 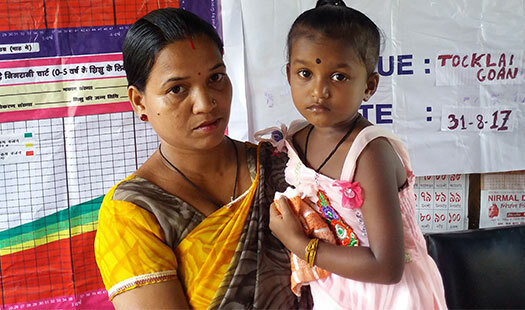 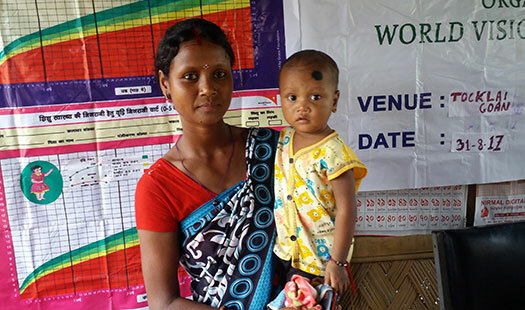 Ani tanti and her mom, in the feeding programme by World Vision India in Jorhat, Assam. 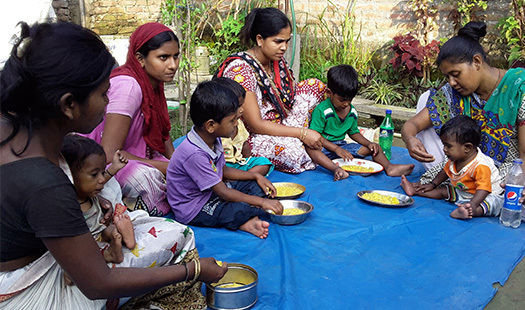 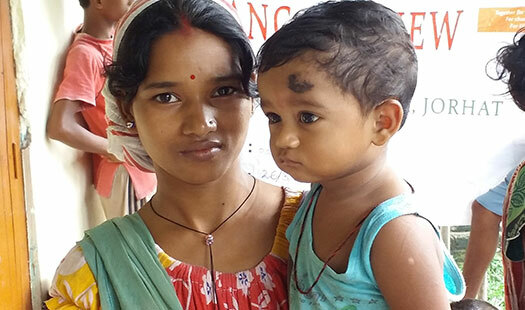 Aditya mahli and his mom, in the feeding programme by World Vision India in Jorhat, Assam. 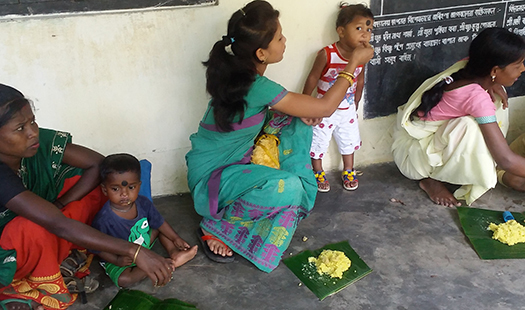 Abhijit sawra and his mom, in the feeding programme by World Vision India in Jorhat, Assam.